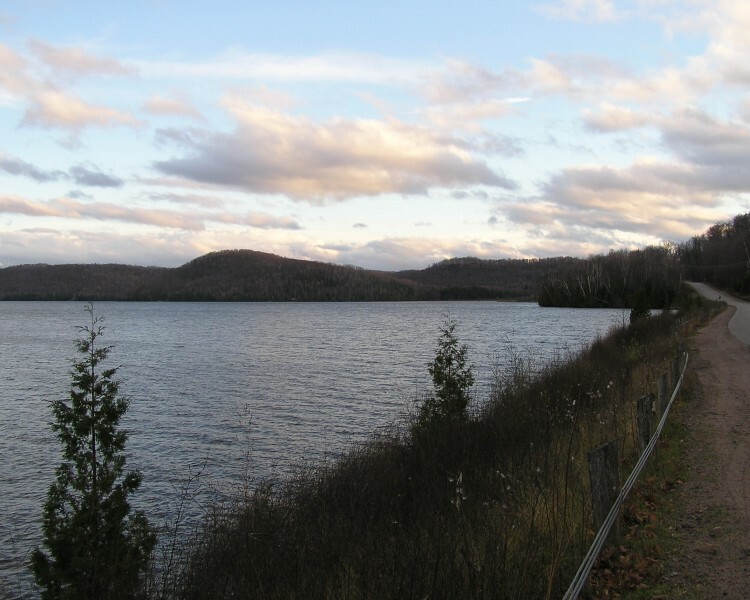 Elephant Lake is located approximately 20-30 minutes northwest of Bancroft in Harcourt, Ontario. 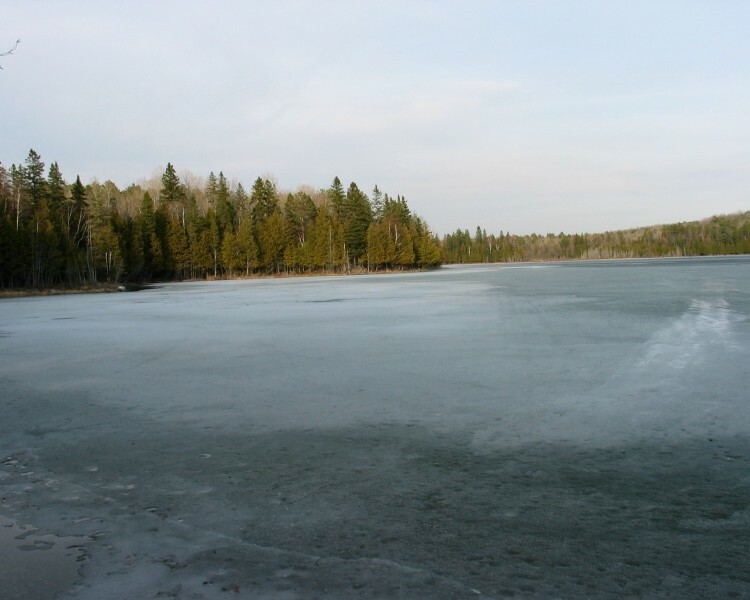 This lake of approximately 2186 acres in size and is part of the 36 mile, 3 lake chain of Benoir and Baptiste Lakes. 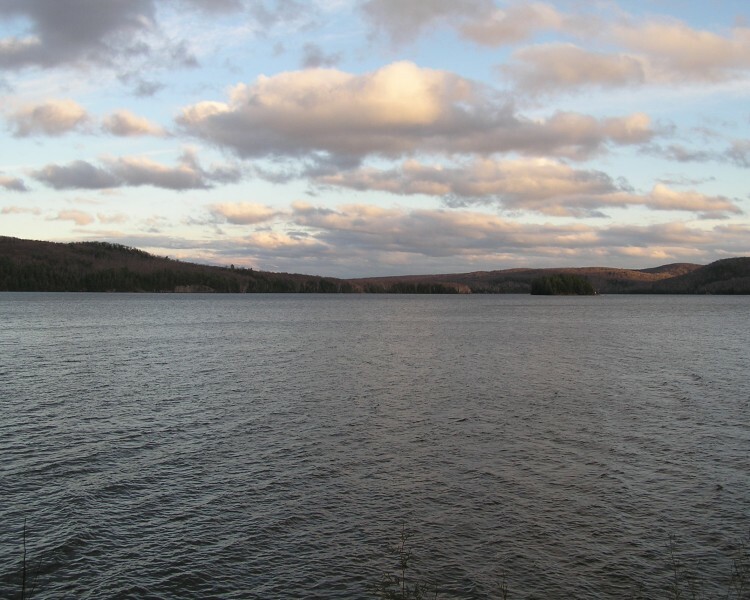 Elephant Lake consists of approximately 22 miles of shoreline and is 1,157 feet above sea level. The maximum depth is about 23 feet with a mean depth of 6 feet. It is a large, picturesque shallow lake. 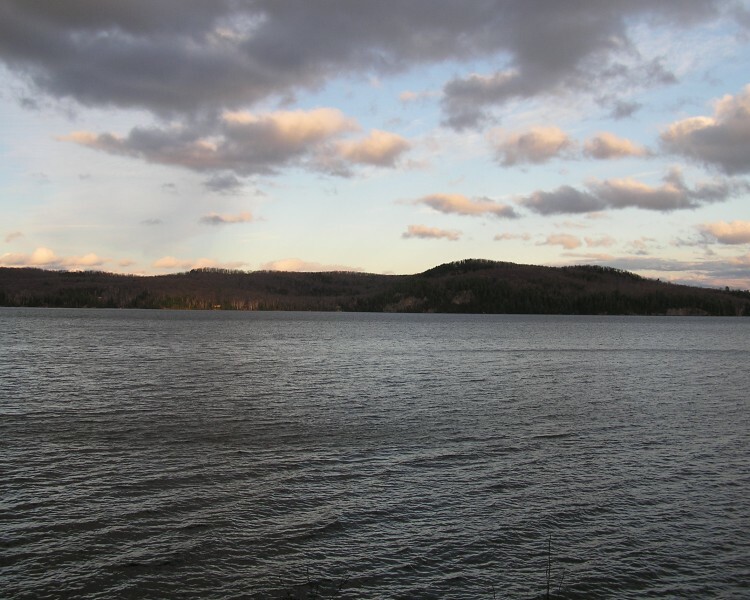 There is very good fishing in this lake due to the shallow depth and amount of weeds. 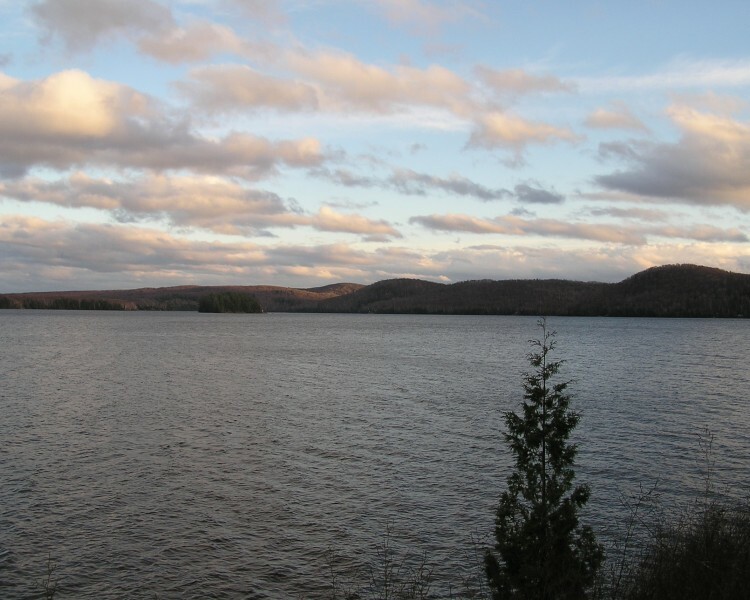 Fish species include Muskellunge, Large Mouth Bass, Small Mouth Bass and Walleye. Where can we find the accommodation availability and costs for Elephant Lake Lodge? Wanting to visit for 2-3 days with my brother. We spent time there many years ago and feel nostalgic about returning. Thank you. are the cabins still available for rent? This place looks amazing! It reminds me of my summers spent at Papineau Lake!